 Conditions - Mississauga Chiropractor and Physiotherapy Clinic - FREE Consult! Where is your Pain? Click an area.